This review is about item#08148445. It worked as expected. I am satisfied. However, it seems that it was more expensive than the price of a nearby home center. This review is about item#08148472. 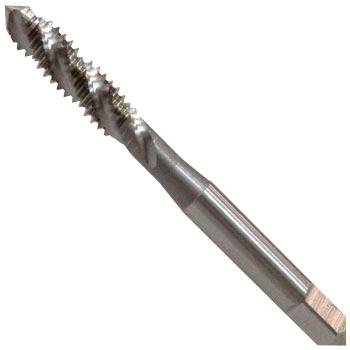 Although it is used for screw correction, since it is a spiral tap, it can be corrected easily even if the screw part is rough. This review is about item#08148515.